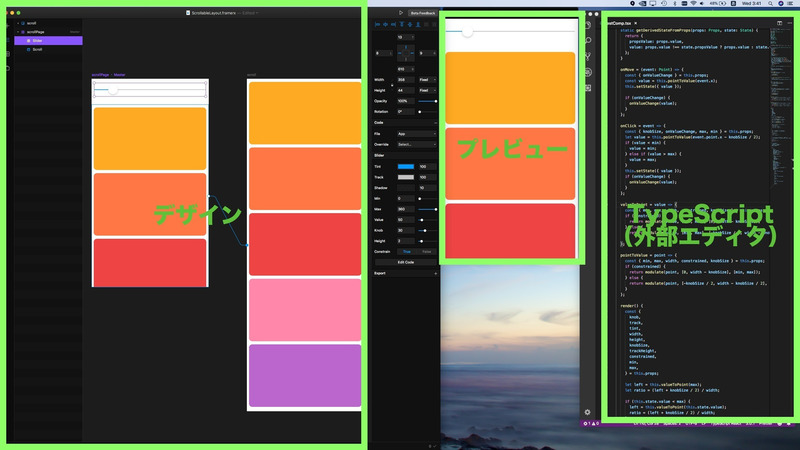 Framer X is more like Unity than like Photoshop. 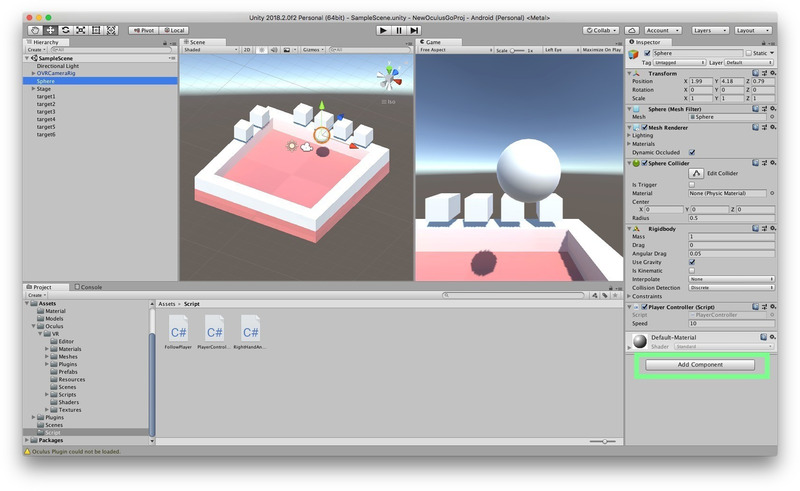 An IDE for design, if you will. 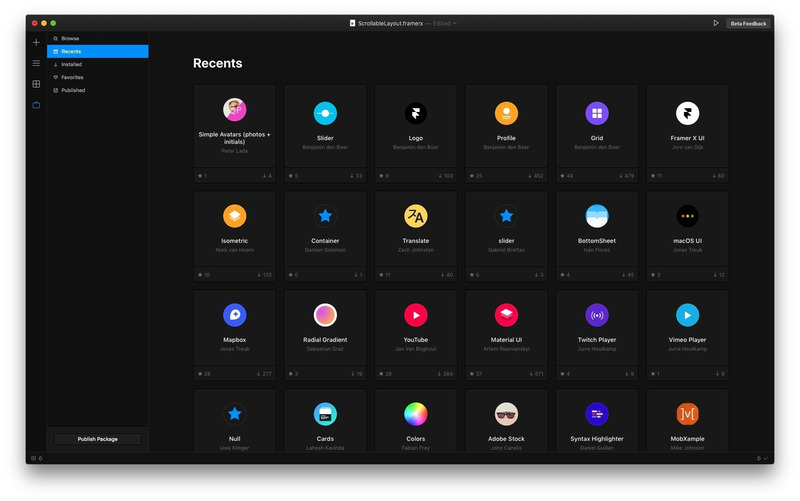 Framer X can do many different things from wire-framing to visual design to screen flows to design systems to interactive component programming. We expect most users to only use what they need based on their project or skill level. 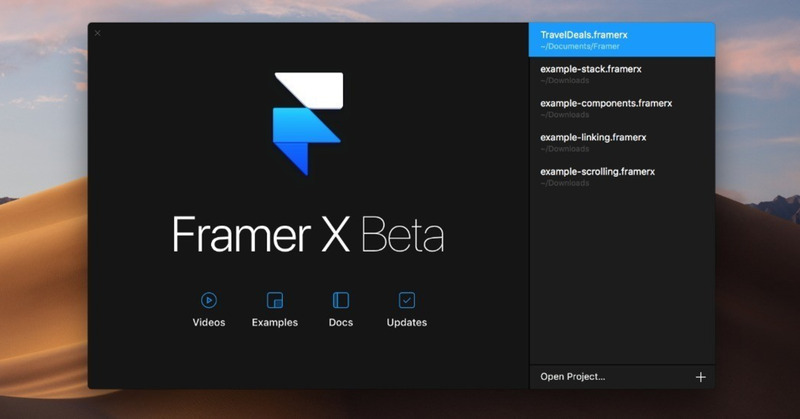 The idea behind Framer X is not to generate code for you, but instead to use the code you (or someone else) wrote. 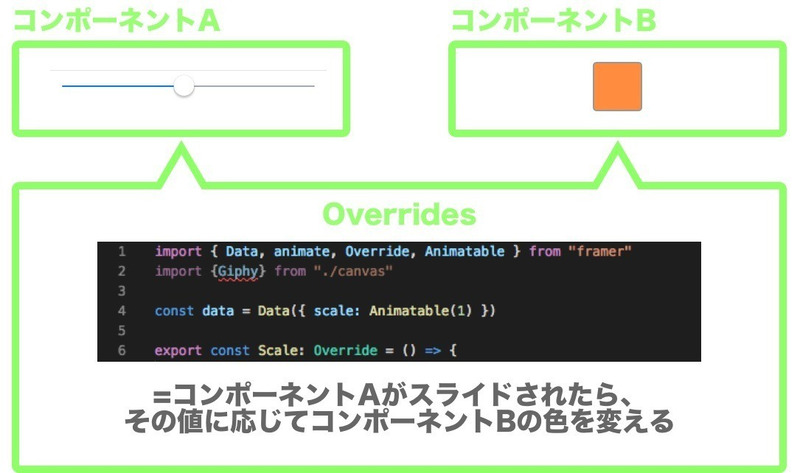 Auto generated code almost never ends up in production, so it’s better to have a tool use the code that is being used.